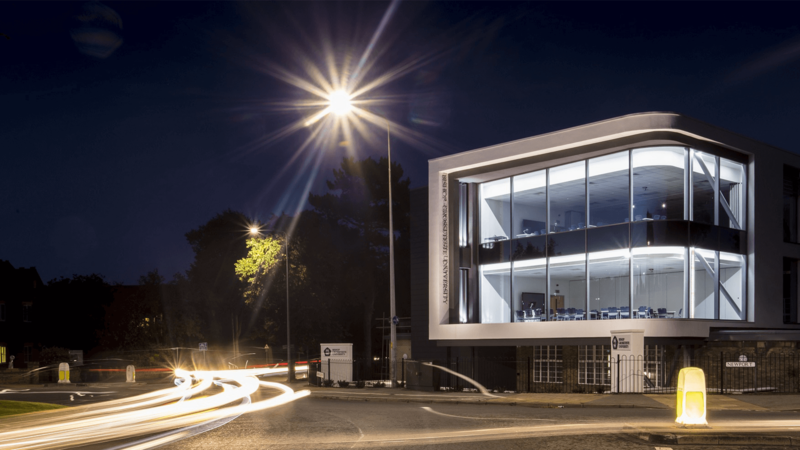 It was a double night of success for Bishop Grosseteste University (BGU) and architecture and sports & leisure firm LK2 at the Lincoln Good Design Awards, as the newly renovated Constance Stewart Hall took home the coveted ‘Outstanding Project’ and ‘Best Commercial Project’ awards. Designed by LK2, the impressive £2.2m redevelopment was chosen by the Planning Department of Lincoln City Council as the overall ‘Outstanding Project’ of 2019, whilst a public vote placed it top in the commercial category. Dale Lui, chief executive of LK2 Group, said: “We are delighted to have been awarded two fantastic awards for this iconic scheme which has transformed the cityscape. The extra special thing about this award is that the project was voted for by the general public, showing that people from the city of Lincoln appreciate the building’s design. Northacre: Bet on Britain What Effect will Brexit have on Prime Central London?